The football season is in full swing meaning it is a brilliant time for you to start matched betting and start your journey to £1,000 profit risk free. You may be wary of starting your first offer in case you make a mistake. No need to be wary anymore! Check out the First Offer Webinar recorded on Wednesday using this weekend's Premier League games and the Coral Bet £5 Get £20 Welcome Offer. Just repeat what Tom does and you will make £10 profit risk free. If you haven't yet watched the 3 Explainer Videos (last in total only 8 minutes) it will be best to watch these first in the Video Guides section. 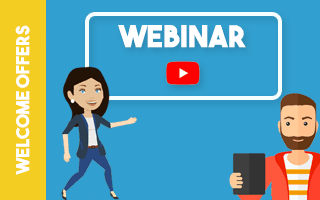 This webinar will help you to make your first £10 profit no problem! 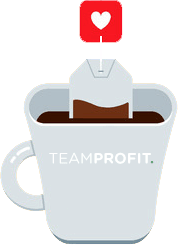 Post in the Team Profit Facebook Group with over 15,000 UK members!